Psychoeducation treatment involves providing patients with information about bipolar disorder and its treatment, with a primary goal being to improve adherence to pharmacological treatment by helping patients understand the biological roots of the disorder and the rationale for pharmacological treatments. Patients are also taught the early warning signs for episodes, and common triggers for symptoms. Psychoeducation interventions are typically—but not always—held in group format. The best tested approach consists of 21 group sessions (Colom & Vieta, 2006). Colom, F., Vieta, E., Sanchez-Moreno, J., Martinez-Aran, A., Reinares, M., Goikolea, J. M., & Scott, J. (2005). Stabilizing the stabilizer: group psychoeducation enhances the stability of serum lithium levels. Bipolar Disorders, 7, 32-36. Colom, F., Vieta, E., Martinez-Aran, A., Reinares, M., Goikolea, J. M., Benabarre, A., et al. (2003). A randomized trial on the efficacy of group psychoeducation in the prophylaxis of recurrences in bipolar patients whose disease is in remission. Archives of Gen Psychiatry, 60, 402-407. Colom, F., Vieta, E., Reinares, M., Martinez-Aran, A., Torrent, C., Goikolea, J. M., & Gasto, C. (2003). Psychoeducation efficacy in bipolar disorders: beyond compliance enhancement. 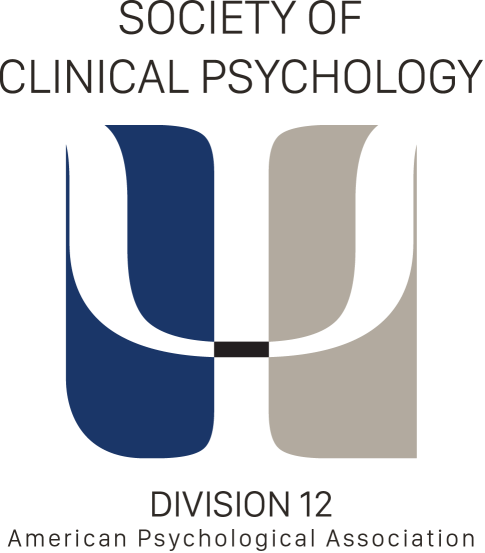 J Clin Psychiatry, 64, 1101-1105. Perry, A., Tarrier, N., Morriss, R., McCarthy, E., & Limb, K. (1999). Randomised controlled trial of efficacy of teaching patients with bipolar disorder to identify early symptoms of relapse and obtain treatment. British Medical Journal, 318, 149-53. Colom, F., & Vieta, E. (2006). Psychoeducation manual for bipolar disorder. New York, NY: Cambridge University Press. American Psychiatric Association (2002). Practice guideline for the treatment of patients with bipolar disorder (revision). American Journal of Psychiatry, 159(4 Suppl), 1-50.